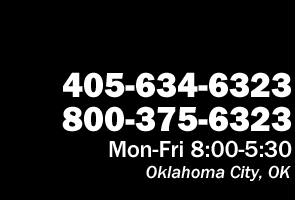 Searching for Automotive Related Job Openings in the Oklahoma City Area? Are you searching for automotive related job openings in the Oklahoma City area? Do you have automotive experience or looking to start a career in the automotive industry? If so, we may be able to help. For current job openings or to get your information on file with us, please submit our Employment Inquiry Form and also submit your resume to: d82wilson@aol.com if available. We will contact you if we have an open position that matches your skill set or interest. 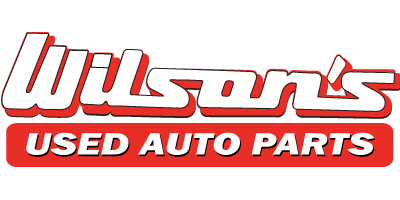 Thank you for considering a career at Wilson’s Used Auto Parts! We've Got the Parts That You Need & Low Prices You Want... Call Today! Our auto & truck parts experts are standing by to assist you with finding the best prices and the best parts to solve your replacement parts needs. Call today and let our friendly sales staff serve you!